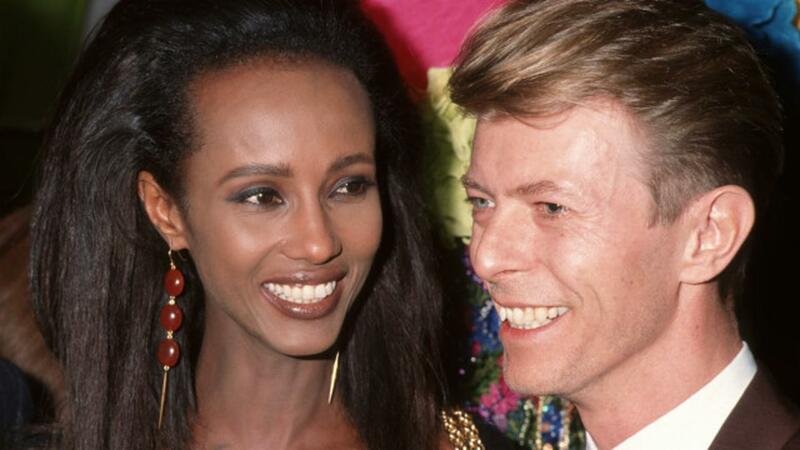 Three months after the death of her husband David Bowie, Iman is opening up about their marriage in a new "Where Are They Now?" special on OWN. The former supermodel, who married Bowie in 1992, revealed the secret to their 24-year marriage during the special: Timing. "I think the secret to a lasting marriage is timing," she said. "You have to be there at the right time in your life that you're ready for an everlasting relationship -- that it can come first as a priority in your life. If your career is important to you, don't get married and have children, because something will give." "I know we, as women, want to have it all, but we can't have it all at the same time," she continued. "So, make your priority of what you want at that time, and sometimes you don't even have to get married. Why do you have to get married?" She also noted that one of the other true keys to their strong, lasting relationship was their mutual understanding of the difference between who they were to the world and who they were to each other in their private lives. "We both understand the difference between the person and the persona," she explained. "When we are home, we are just Iman and David; we're not anybody else."